Hello, I will be holding manga workshop at Bristol Museum & Art Gallery on 21st February 11:00 am – 4pm. 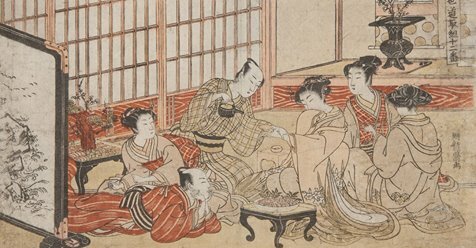 Alongside with Manga workshop, an origami and kimono dressing-up wokrshop will be held as a part of the events programme for the exhibition Masters of Japanese Prints:Life in the City. So excited to announce, I am going to give a talk about Japanese Animation at Animangapop in Plymouth next month. Animangapop is the South West's BEST Anime, Manga and POP-Culture event. This year, for a 2 day, action-packed, non-stop mad weekend full of convention goodness! My talk will be held on both days. Please come along! We are happy to announce the dates for Kotatsu 2018! The Cardiff event will be held from 28th to 30th September at Chapter. The date for Aberystwyth will be held from 20th to 21st October. Thanks to the growing audience, we are expanding every year ! Kotatsu festival will be bringing you even more quality films and our usual Japanese Marketplace showcasing Japanese themed goods and traditional bento boxes. We have special guests fro Japan, Tsuneo Goda, the creator of Domo kun and Hirokazu Minegishi, one of the best stopmotion animator in Japan! I gave a talk about Anime for the voluntees party at Cardiff Museum. I was interviewed by Together and Sunspell. Please have a read from here! Cardiff Animation Festival 2018. Tickets are available! I am going to do a talk about the Life in Japan at Beddau and Tynant Community Library on16th October from 10:30 to 12:00. Anybody who would like to know about the culture of Japan and wear Yukata, which is summer version of Kimono, please come along! Japan Day will be held at Cardiff University on 6th July. Lots of interesting activities will be happening such as Kendo Demonstration, Koto Concert (Japanese traditional music instrument). I will give a lecture of Japanese Anime from 3pm. No admission fee, everybody is welcome. Please come along. Great news! Date for Aberystwyth Arts Centre is now confirmed! We are happy to announce the dates for Kotatsu 2017! The Cardiff event will be held from 29th September to 1st October at Chapter. The date for Aberystwyth will be held on 28th October. 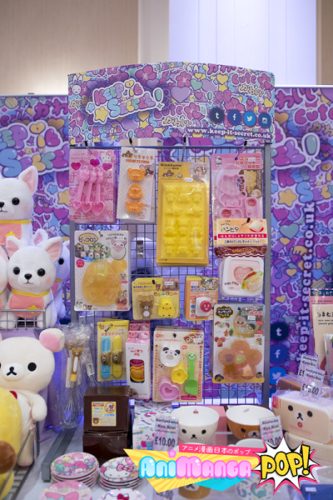 Due to the increased popularity last year at Chapter, this year’s festival will take place over 3 days, bringing you even more quality films and our usual Japanese Marketplace showcasing Japanese themed goods and traditional bento boxes. 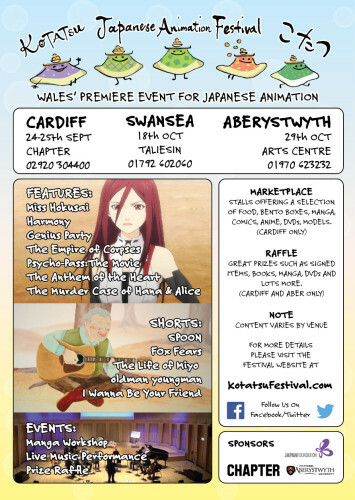 Kotatsu Festival is expanding again to include a new venue, the Taliesin Arts Centre in Swansea. 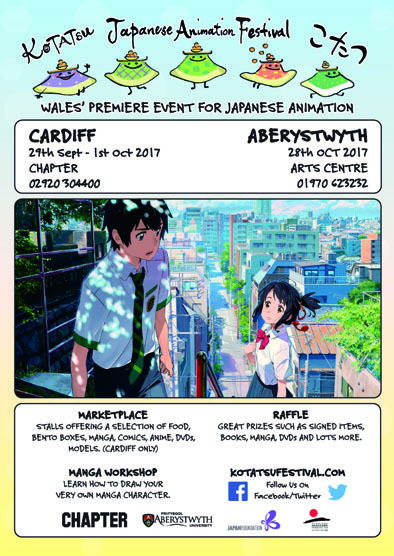 Back for its sixth year, Kotatsu, the only festival in Wales to specialize in Japanese Animation, is bigger than ever! This popular one day event features a whole host of special Welsh premieres screenings. 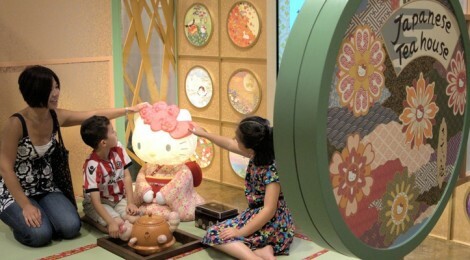 Japanese market place will be held for 2 days at Chapter. Please come and join us! 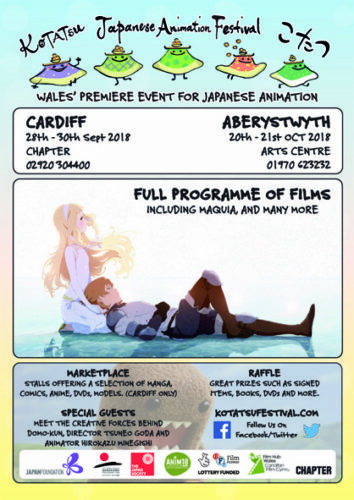 Back for its fifth year, Kotatsu, the only festival in Wales to specialize in Japanese Animation, this fun-filled one day event features a whole host of special Welsh premieres screenings. Japanese market place all throughout the day. Please come and join us! I am currently working on my shortfilm 'Looking for a Star'. The full length version will be filmed this year.